Just yesterday, we published a post discussing not one, not two but four new plugins for Siri Proxy that allowed the texting of messages through Google Voice (instead of just the stock Messages.app), powering on a Wake On LAN computer, controlling iTunes and launching of any program through custom Siri commands. Today, we came across an all new plugin which lets user control parts of their room through Siri. Check it out after the jump! The news comes from our friends over at iDownloadBlog – a blog dedicated to covering iOS devices – in the form of a post in which they discuss the newly developed plugin. The plugin in question does not have any name, so we’re just going to refer to it as Room Controller plugin for Siri. So yes, Room Controller Plugin for Siri allows you to, as the name suggests, control different parts of your house by giving voice commands to an iPhone 4S through Siri. 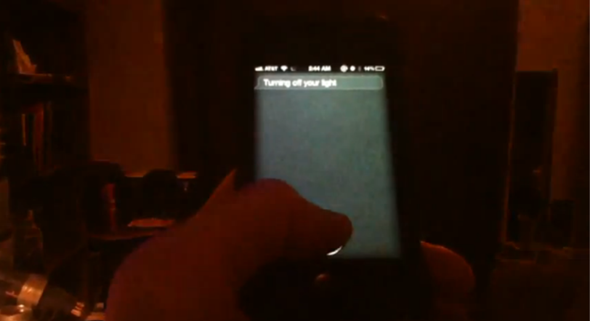 In the video uploaded by the developer (which is embedded at the end), Siri is commanded to close curtains, turn on the fan, turn off the room’s main light and, lastly, turn off a specific desktop light. Using SiriProxy I am able to control any of the devices in my house. These are a couple things I can do in my room so far. More to come! This is all thanks to developer plamoni who managed to crack open Siri’s security protocols in order to allow developers to inject their own code+data which they can use to give Siri extra, unofficial functionality. 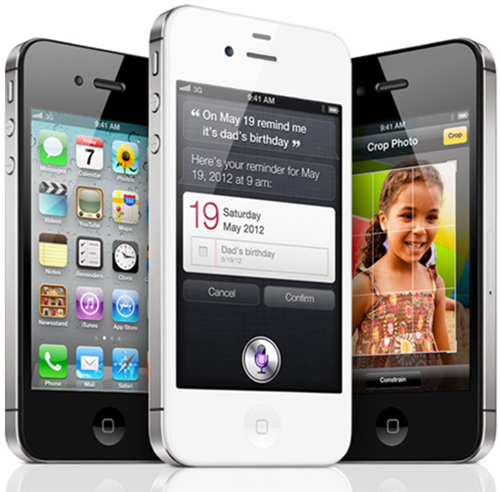 It doesn’t require the user’s iPhone 4S to be jailbroken as the main stuff is done on a WiFi-connected computer running Siri Proxy which uses a fake local DNS registry for guzzoni.apple.com (Siri’s official servers). You do, however, have to go through a complicated 10-step process to enable this functionality. We’ve already covered plenty of plugins that make use of Siri Proxy which are listed below. Work on more plugins is under way and we will, of course, be covering new plugins as we come across them. Stay tuned to Redmond Pie!